Navigate through the customer's journey using the navigation bullets at the bottom or swiping right or left. The modern-day consumer is finding you through competitive and noisy channels. 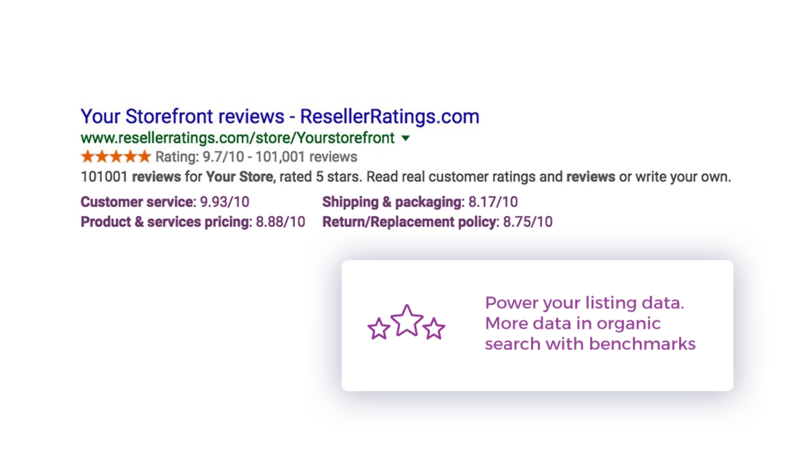 From Google, Bing and other channels, the ResellerRatings Reviews Suite gives your Ratings and Review enhanced coverage, optimized ad spend, and click through rate across a large publisher network. Trust is Currency. 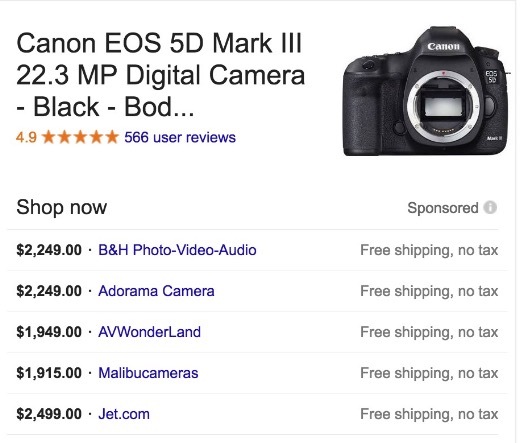 Increase conversion by powering your site with real UGC social proof. 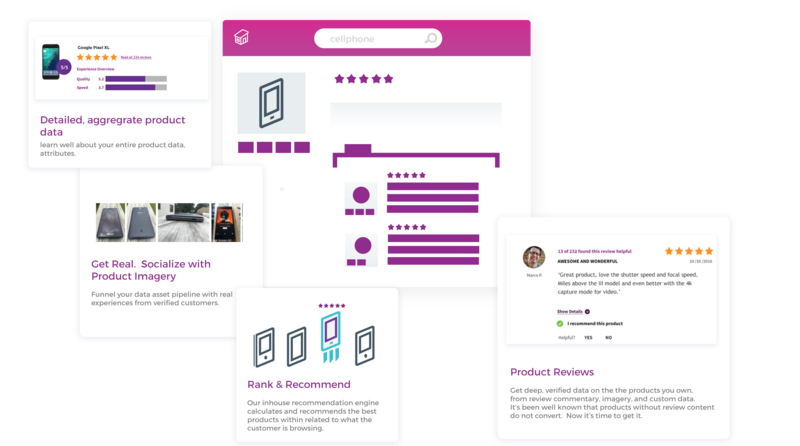 Our tools help you collect reviews and ratings, benchmarks, custom feedback and visual imagery for both your brand and product for a variety of channels. Intelligent Collection tools from Brand, Product and Visual Marketing connect your audience, create discussion and bring them back to your site. We're building your customer advocates by giving you the tools to Engage, Collect and Manage your UGC content for your digital marketing strategy. The modern day Consumer is dynamic and finding you through numerous channels and devices. 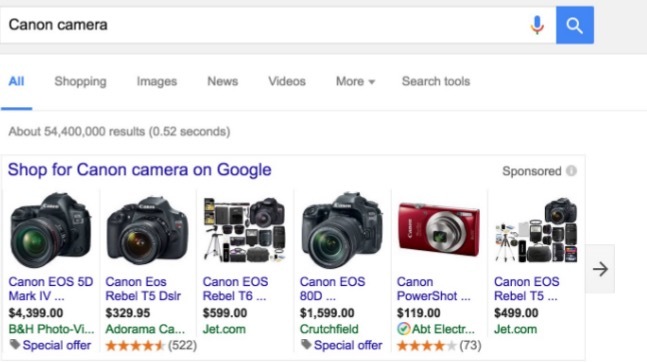 In this modern world of de-centralized discovery, shoppers no longer rely on just search engines to discover. They find your online presense through multiple venues and different devices. 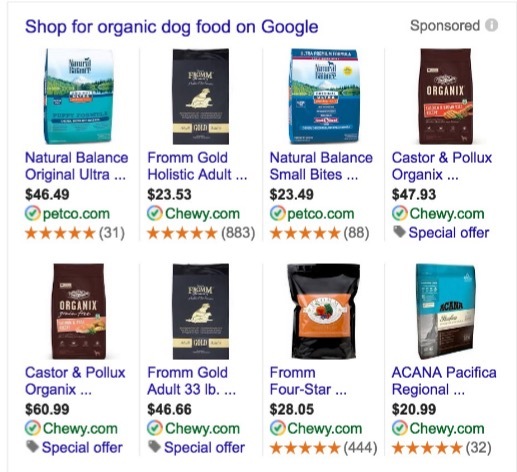 While one customer might find your online store while walking down the street on their phone, the other might on an ad you placed online through their desktop browser. 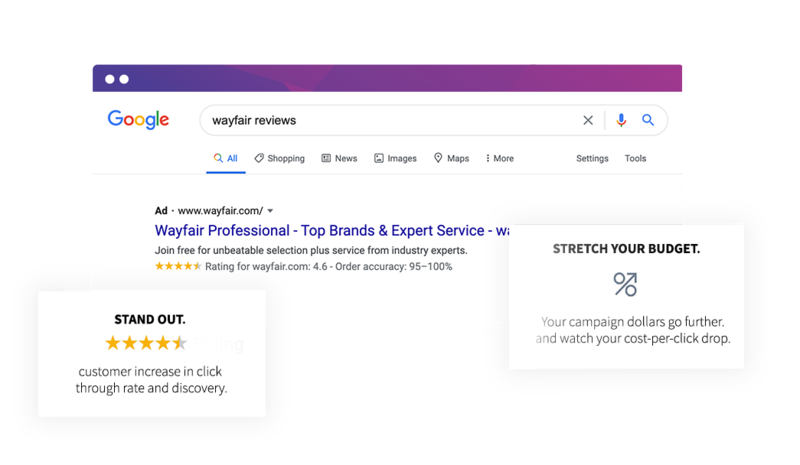 Across mobile, social and marketplace discovery, your potential customers find you through numerous ways, which means there are more ways for competitors to bite into those channels. Ensure your reach and coverage is comprehensive for the least amount of work. Our review process is designed for you to avoid some of the issues around rights management from other social media feeds. Usage rights are distributed directly to you through terms accepted by customers so you know you're covered. Get star snippets right in your domains organic search listing by leveraging our Schema.org snippets API or Widgets. Generate content faster than the most stocked marketing team could ever generate. Re-purpose content for SEO, through our API, or content galleries. 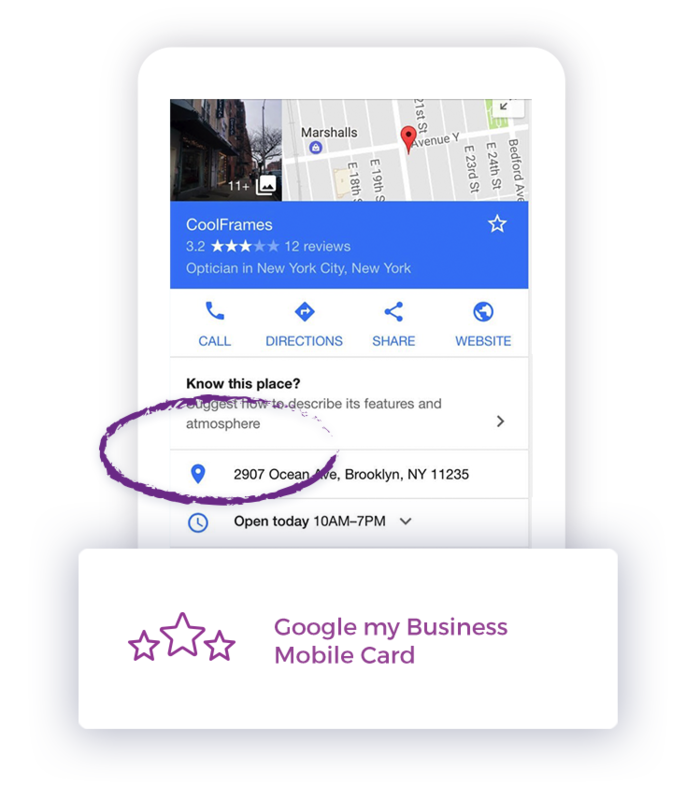 Get right into the physical world with GoogleMyBusiness. 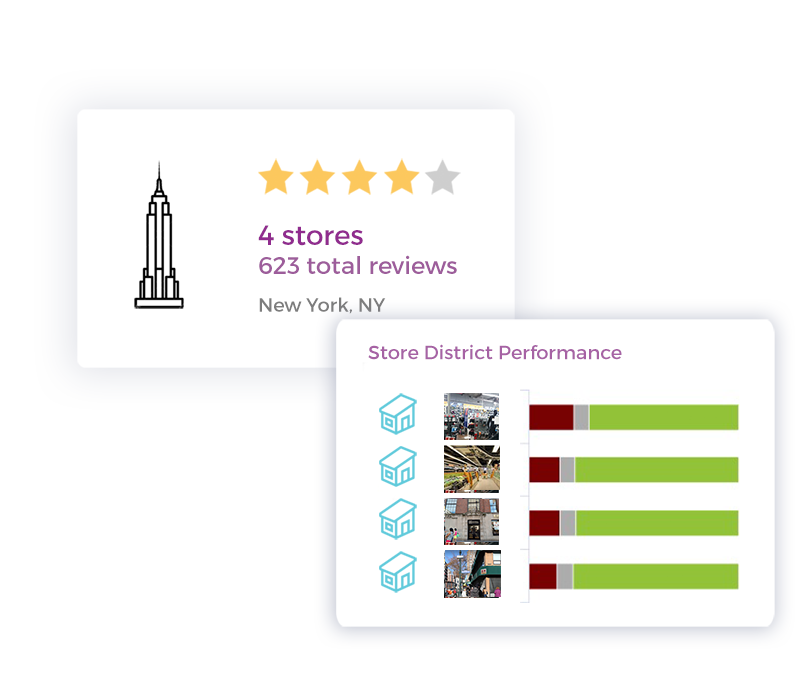 ResellerRatings data gets adorned on search results that are designed to speak to location and mobile based shoppers. Represent your entire store through Google local cards and get substantial uplift with star ratings appearing in indexed mobile cards. 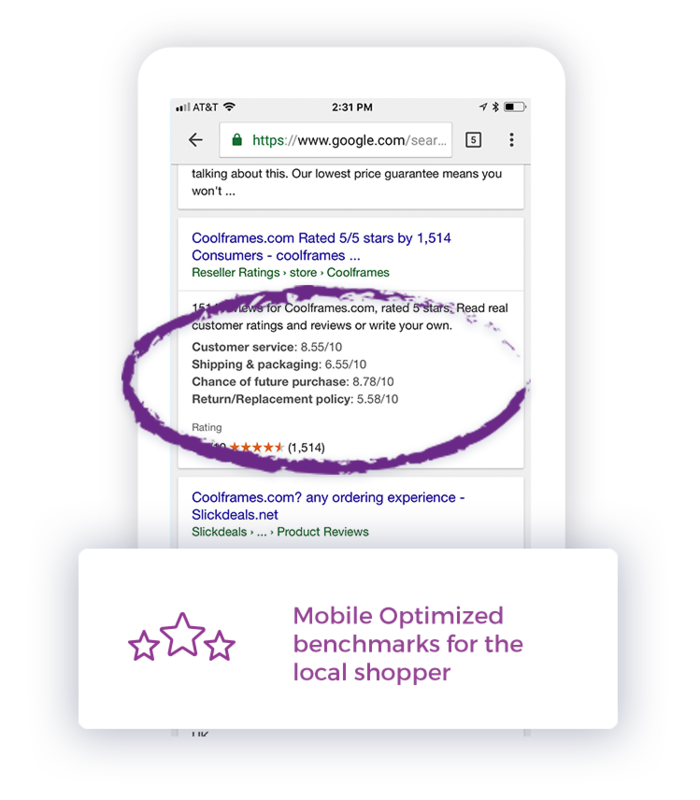 Drive mobile search with AMP accelerated Store Listing pages designed to show up in organic search and delivery customer stories at rapid pace for the online, mobile-on-the-go shopper. Drive content directly to other pages using Yext for in-local store push. 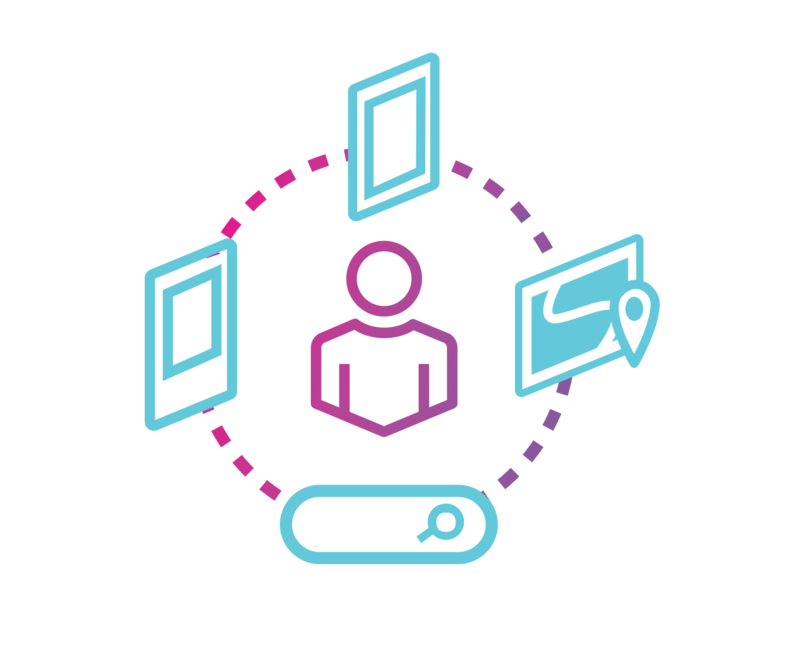 Gain access to a publisher network unlike any other across local, yellow pages, city search and more. The on-site Customer Journey Begins. 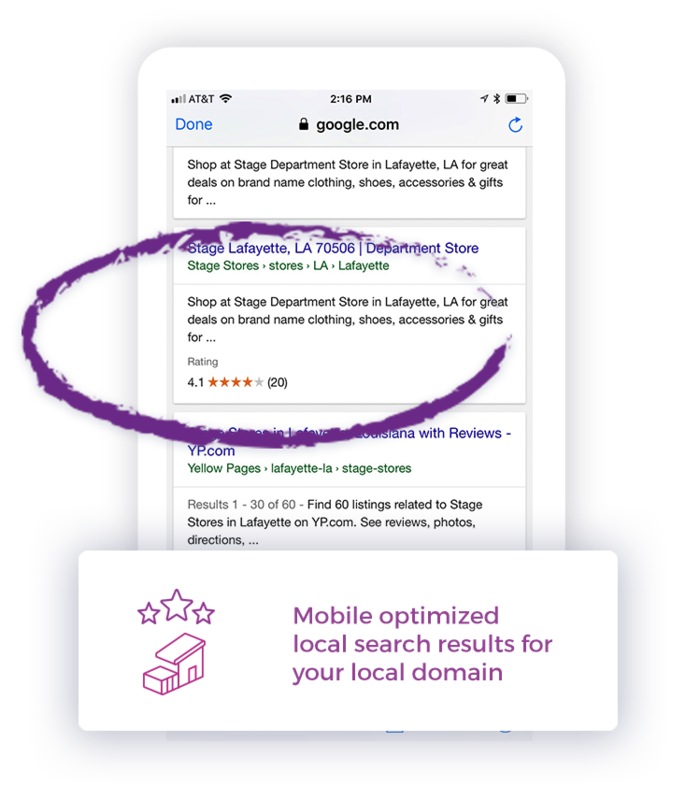 Whether you're a marketplace, a store, or local store your potential customer is now on your site. The customer journey is not a linear path on your website. This is where the ResellerRatings solution kicks into high gear. 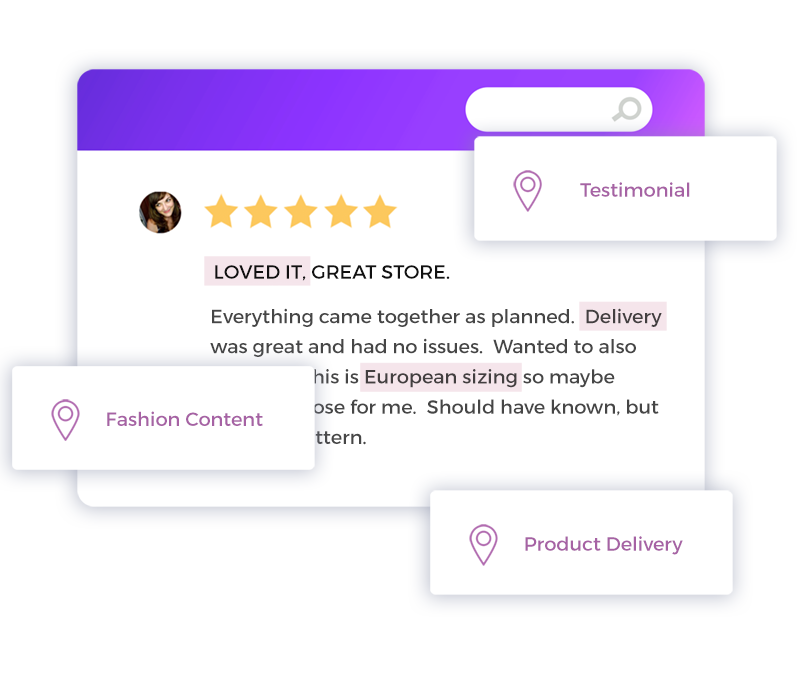 With both Seller Ratings, Product Reviews, Visual Marketing, ResellerRatings helps transform your page into a socially proofed haven, driven by your own customers real voice. studies have shown that the content has to be recognized as authentic AND plentiful. This is where the ResellerRatings solution kicks into high gear. 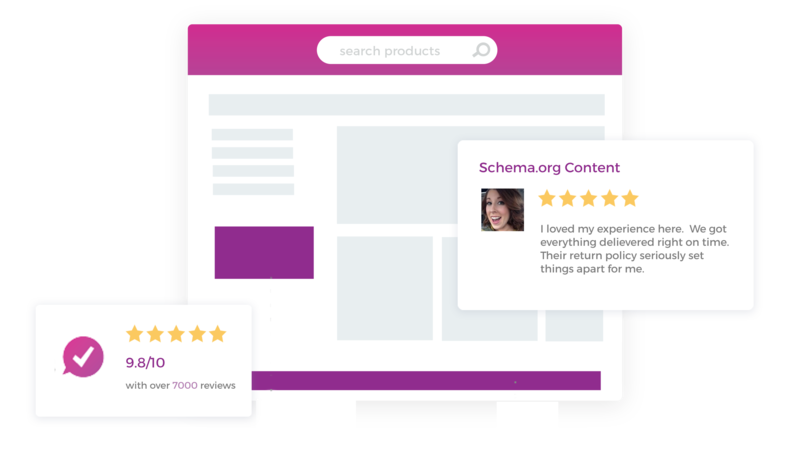 With both Seller Ratings, Product Reviews, Visual Marketing, ResellerRatings helps transform your page into a socially proofed haven, driven by your own customers. 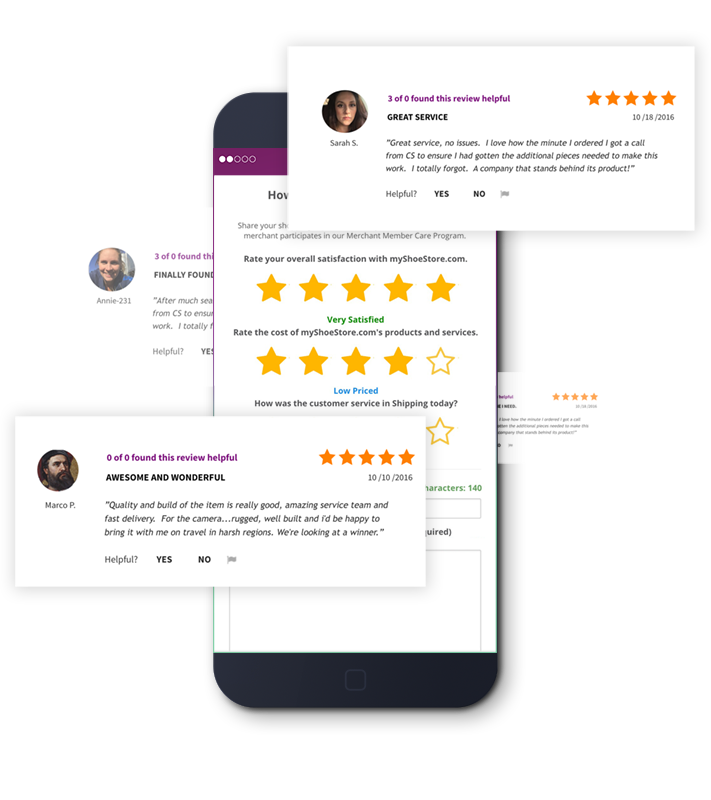 Follow The Reviews Suite Solutions through your Customers Journey on your storefront. 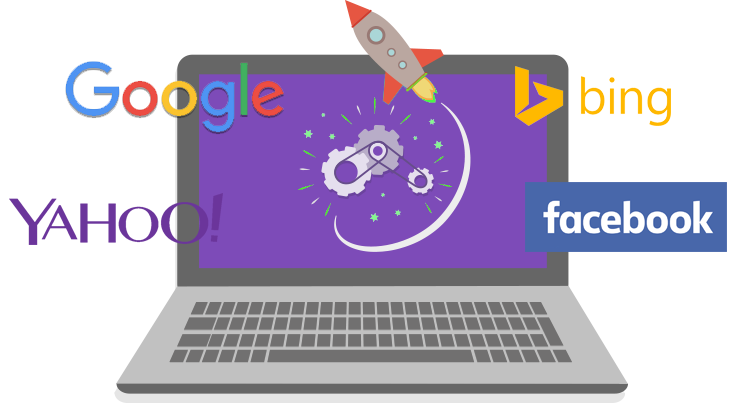 Adorn your collatoral pages, with social proof, testimonials designed to attract SEO and effect organic search. We're entering a new age of advocacy. Loyal Customers cost less to acquire and continue to spend more. Give your customers a chance to share feedback in whatever form it may come in. 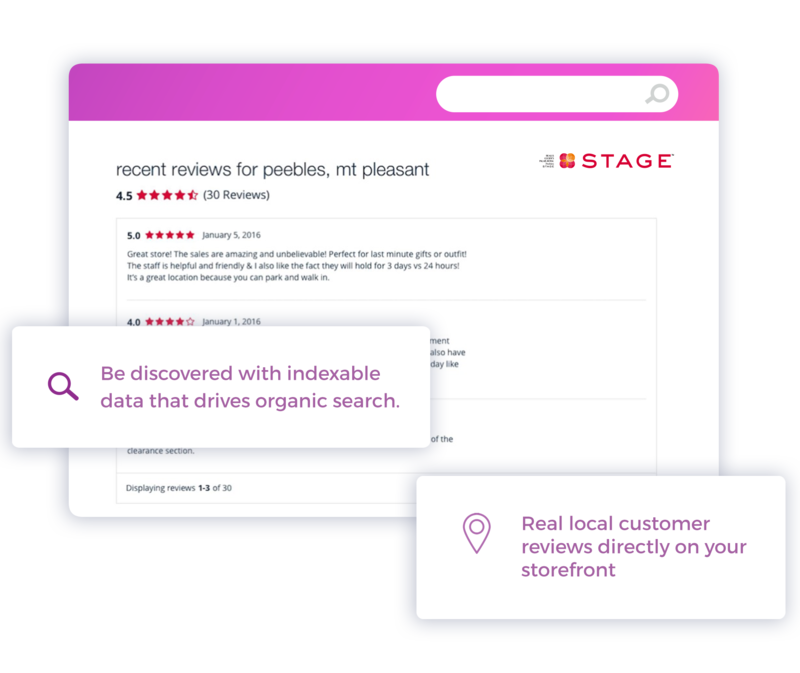 From photos, text, ratings, sharing content and more ResellerRatings provides you with a full cycle content engine to bring your customers together. Resolve a complaint in the customer's favor and they will do business with you again 70% of the time." Follow up and Collect Digital Content the smart way. Customers believe in real content. Allow them pathways to develop, create and share their experiences with you. Advocates tell 2x as many people about their purchases than non. Let your advocates shine with intelligent collection and engagement tools. Collect everything. Text, Ratings Data, Benchmarks, Imagery, Q&A. The Whole story at your fingertips. 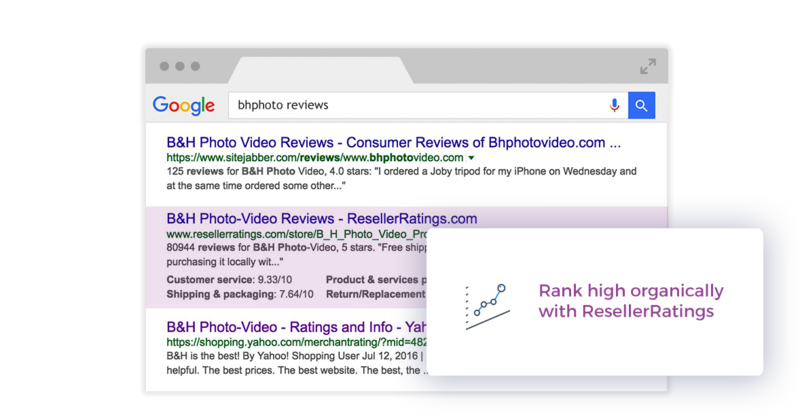 Our methods of pulling in review content leads to over 30% open rate and up to a 6-15% conversion rate on reviews. 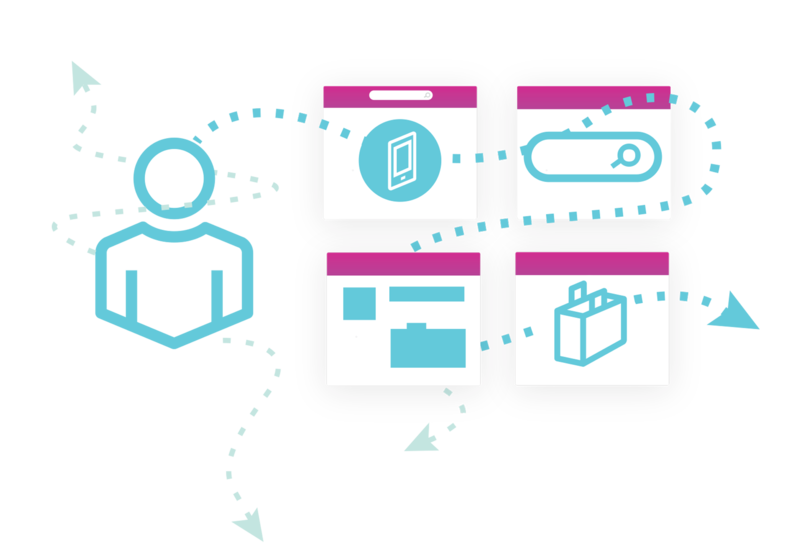 Mobile first, customizable templates and more. 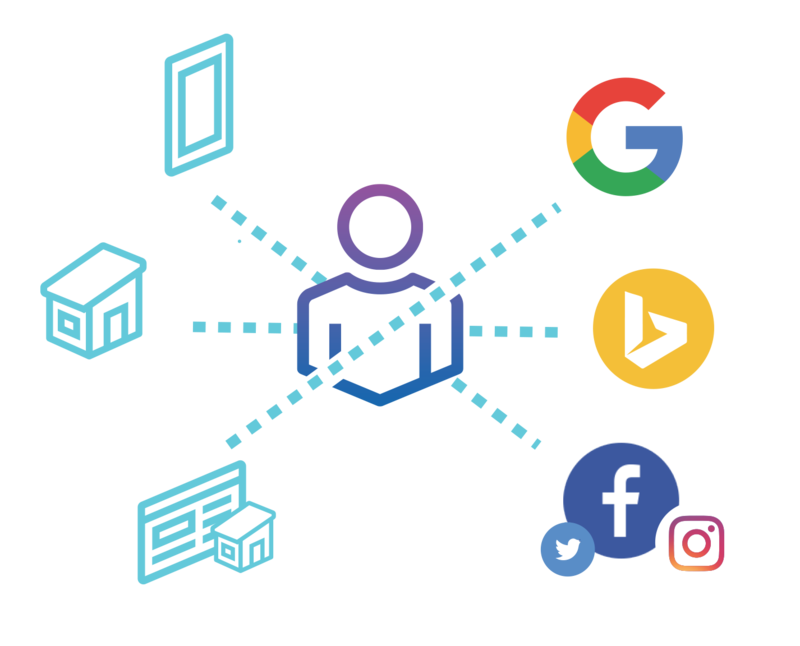 With sophisticated features such as Intention checking, Competitor Masking, Language filtering, Fraud Analysis, and more you can rest assured you're collecting the cleanest content. 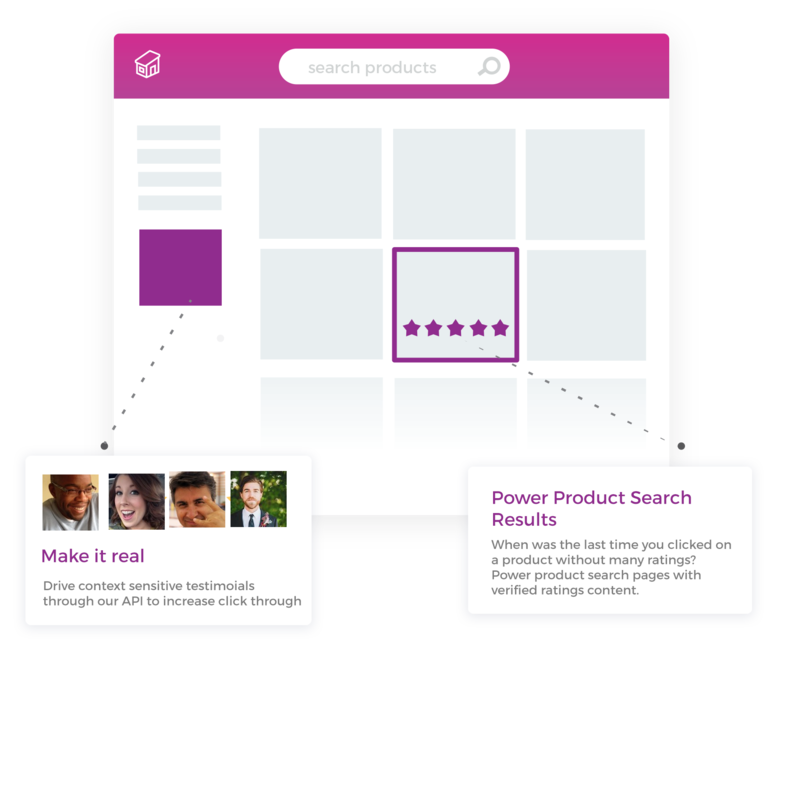 Close the loop and have Customer's easily share their review content. Customers can push content to Social Networks. Our ReviewGaurd system allows for interaction with customers before sharing tools are accessible after a brief hold. Push your data directly and automatically to facebook with 1-click and forget app. Drive your content to be shared in your most important media channels. Advocate and push coupons to all customers who write content as a thank you for the efforts they've put in sharing their opinion. 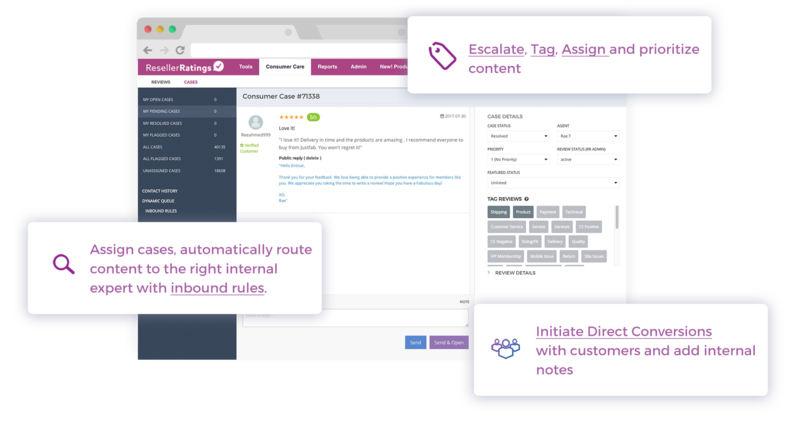 From Public Replies, Conversation Messaging, Dynamic Routing of Cases, ResellerRatings provides a comprehensive, closed-loop cycle that allows companies of all sizes to acquire seller and product reviews, analyze them to identify and resolve issues. Analyze and learn. Our dashboard provides executive reporting tools to understand your data. 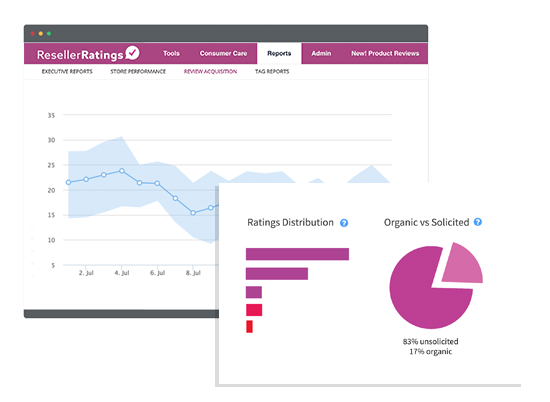 Tag and Arrange Seller Ratings data as it comes in. 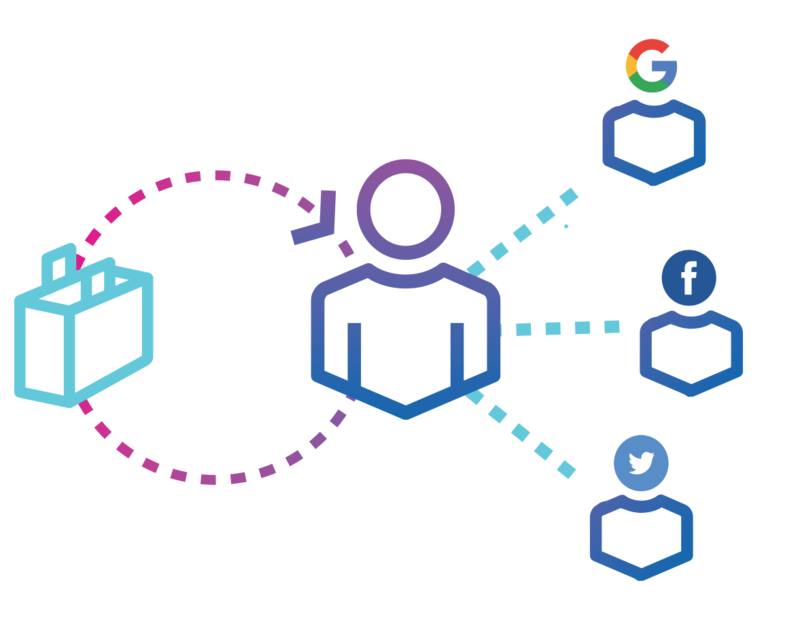 Organize Product data with advanced taxonomy management and search and easily understand and leverage UGC across your organization. 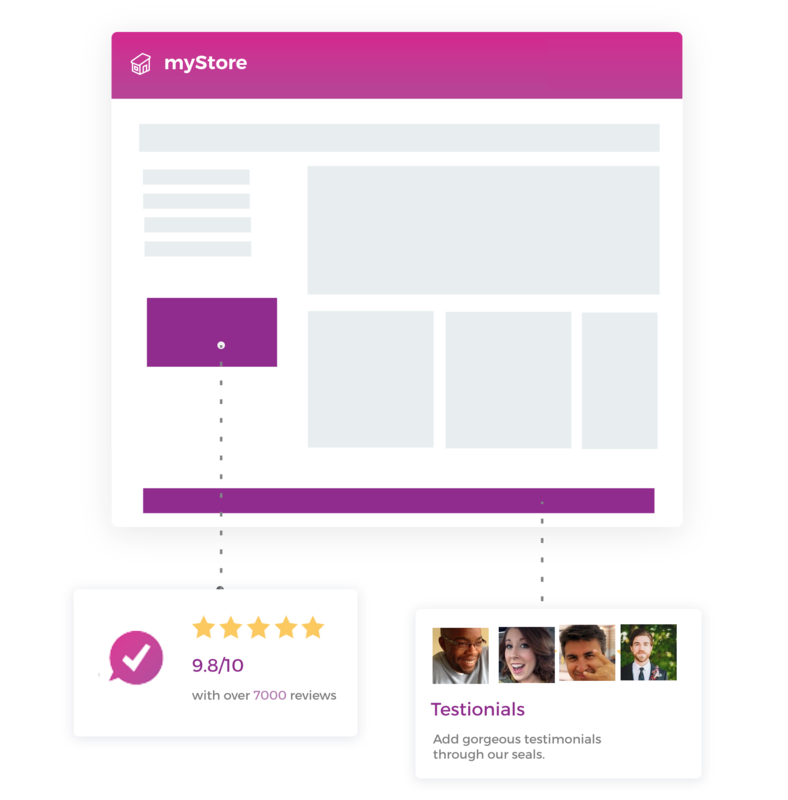 Our hierarchy is flexible and let's you organize your local stores by many facets including zone, state, country, etc. 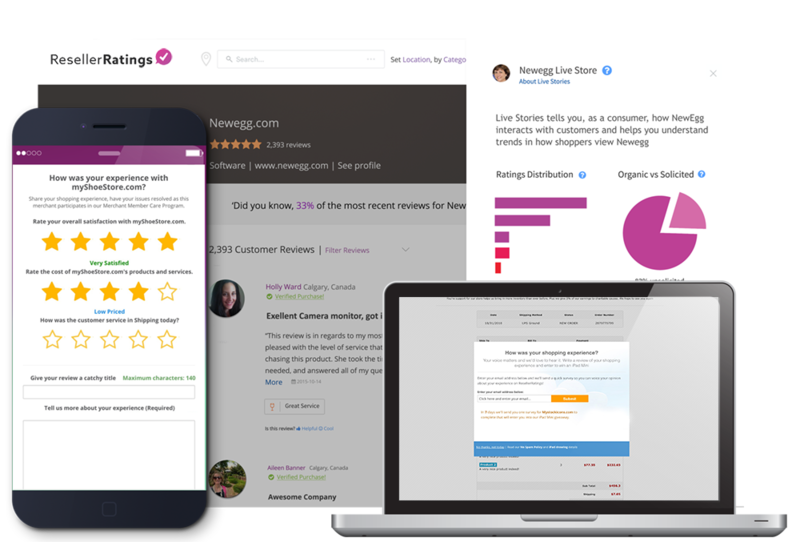 Get a high level view of leaders, laggers, and top cases and reviews across your organization for Seller Ratings. Get Reports directly to your inbox at your own schedule. Design executive memo's with our simple to use, customizable, Data Blocks and have them forwarded directly to your direct reports to proove out ROI and progress. Click below, follow the User Journey and Click on how A Customer can find you.